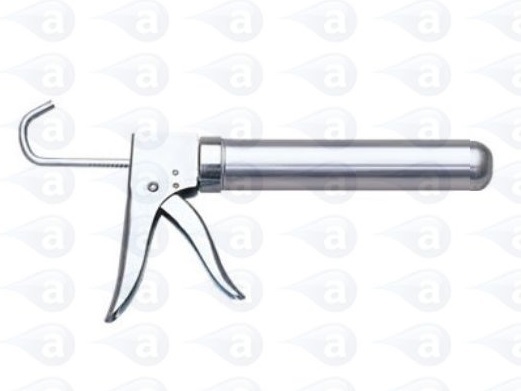 Cartridge gun dispensers are designed for the controlled application of pastes, gels, adhesives and fluids. High quality cartridge gun dispensing systems. Our guns are covered by a one year warranty. This version gun is for all 8oz size industry cartridges.